M6iT | Malware and Ramsomware, what you need to do. The reality behind malware, and what you need to do. Criminals construct malware is becoming increasingly more advanced by the day. After all, they make a sizeable profit with scams such as spam, pump-and-dump schemes phishing, keyloggers and data-stealing Trojans. Cybercrime costs the global economy over $400 billion annually – so unfortunately, that’s an industry that is not going away anytime soon. The more money they make, the more money they invest in improving their technologies. What is most frightening is that these scammers are just as skilled and knowledgeable as the most qualified, legitimate experts in the field of security. That is why it’s so imperative to reduce the risks of infiltration and exposure immediately. The longer attacks go undetected, the better chance of being compromised to the point of major financial loss. Potential data loss or impact on the affected network infrastructure could be unquantifiable. If one is alerted to an infection it may already be too late, as the period that lapses while finding a solution may be substantially damaging. Losing important, confidential data is not something we can put a price on. 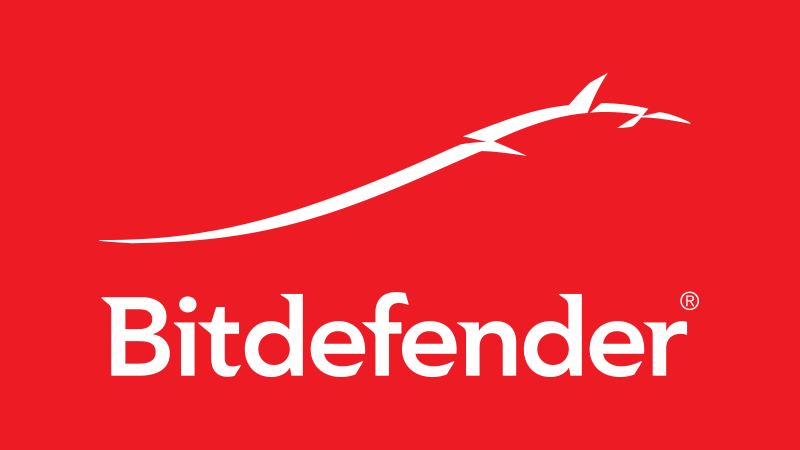 Active Threat Control is Bitdefender’s response to these potential problems. Heuristics are a form of proactive detection that look for behavioral characteristics rather than relying on simple pattern-matching, they are able to detect and block new and emerging threats for which a signature or fingerprint has yet to be released.